Our valued clients can avail from us quality LED Lamp (FSS -55-7W). Longer service life, bright illumination and easy maintenance are the factors for which our LED Lamp is high on demand. 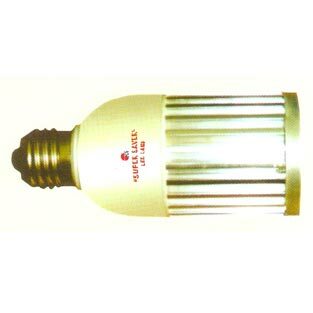 We offer LED Lamp in different specifications to satisfy diverse requirements of the clients.